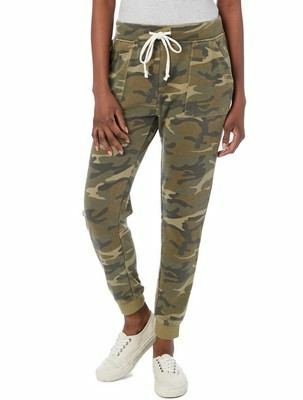 These are the type of pants that you can go from the gym to lunch in while still looking glam. Comes with Natural drawstring for a customizable fit. 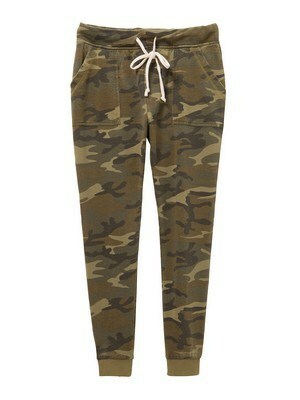 This Long Weekend Printed Burnout French Terry Pants are perfect for a morning walk or in gym. It’s made of 65% Cotton, 35% Polyester. Designed with Cuffed ankle to give you a unique look. Perfect promotional giveaway product. Promote your company on the street, reaching anyone who sees it.